hd00:27Surface water. Rapid River water with waves and foam. Close-up. Movement of water. 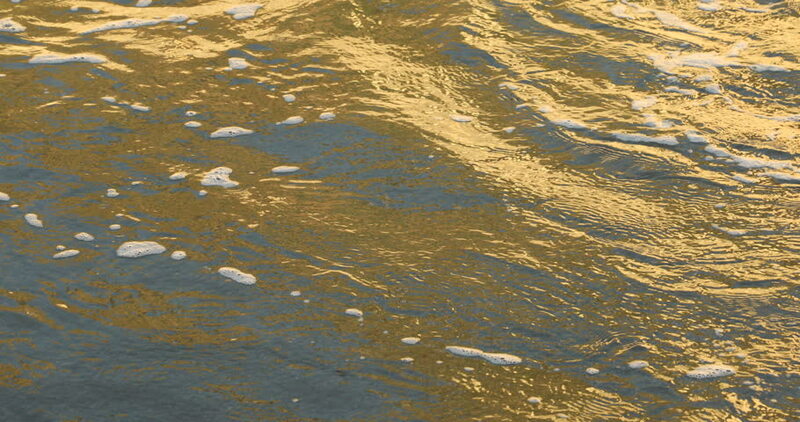 Amazing close-up of texture of nature works ripples on the water. Background meditative and hypnotic effect.